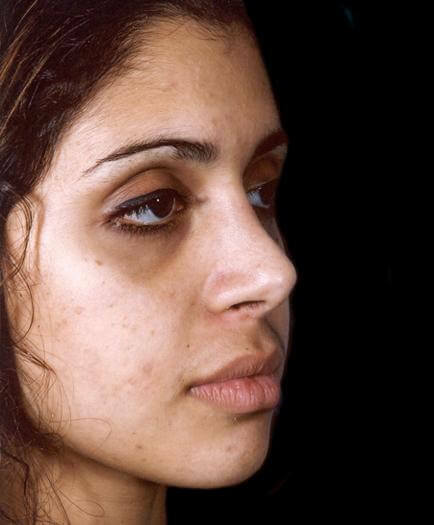 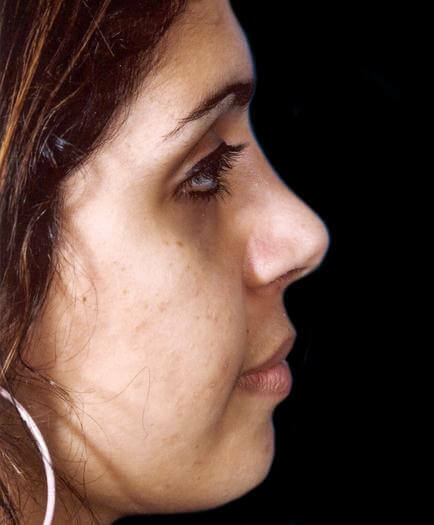 Description: A 15-year-old girl wanted to have improvement in the shape of her nose. 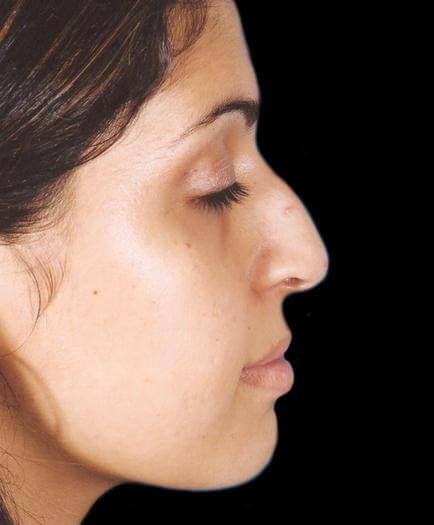 She was unhappy with the hump and the width of the tip. 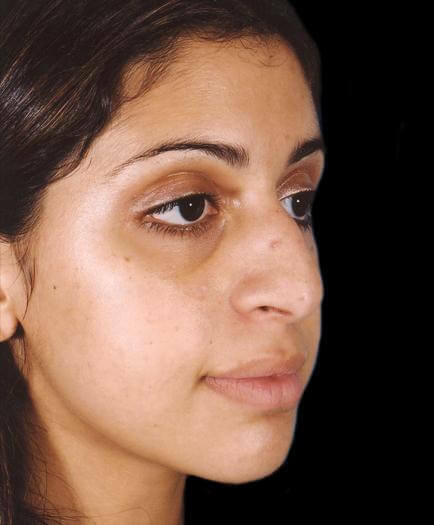 She underwent nasal shaping with reduction of the dorsal hump and narrowing of the nose.